Winnipeg, MB, September, 2018: Metis Economic Development Fund (MEDF Inc.) is pleased to announce our investment into HD-Petroleum. providing a profitable and sustainable solution for the processing of waste oil. 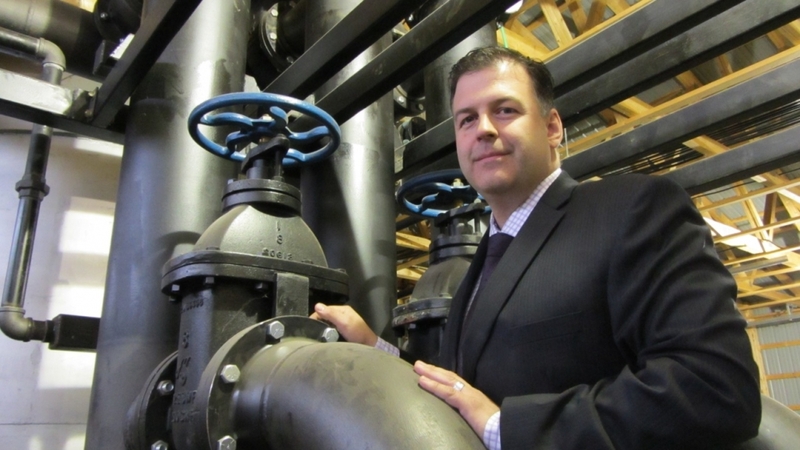 The technology creates opportunity for many regions and industries to be part of the solution, while creating local employment and reducing the environmental impact of waste oil. Ideas for a better world. Inventor of the original rotary combine, Bernard George Habicht (1916 - 2011) changed the way farmers harvest their crops. He and a friend later developed a prototype of the technology that would become the HD-Petroleum™ waste oil micro-refinery. The idea took shape when inventor and mechanical genius, Barney Habicht developed an initial prototype but was fully realized when his grandson Todd Habicht recognized the global potential of the technology. Todd founded HD-Petroleum™ and, as President & CEO, has turned his grandfather's backyard project into an international product. Todd Habicht is an accomplished business owner with over 20 years of experience in creating successful businesses. He has assembled a strong team with diverse experience and skills to realize the full potential of the technology developed by his grandfather and turn it into a global reality. 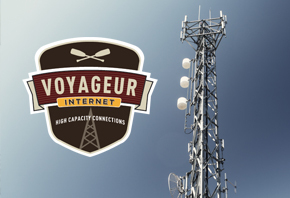 Voyageur Internet's partnership with MEDF brings key equity to the capital intensive business of building more towers connecting Manitoban homes and businesses with reliable high capacity Internet service. Our partnership with MEDF is valuable as Voyageur seeks new growth opportunities throughout Manitoba - thank you to the team at MEDF!